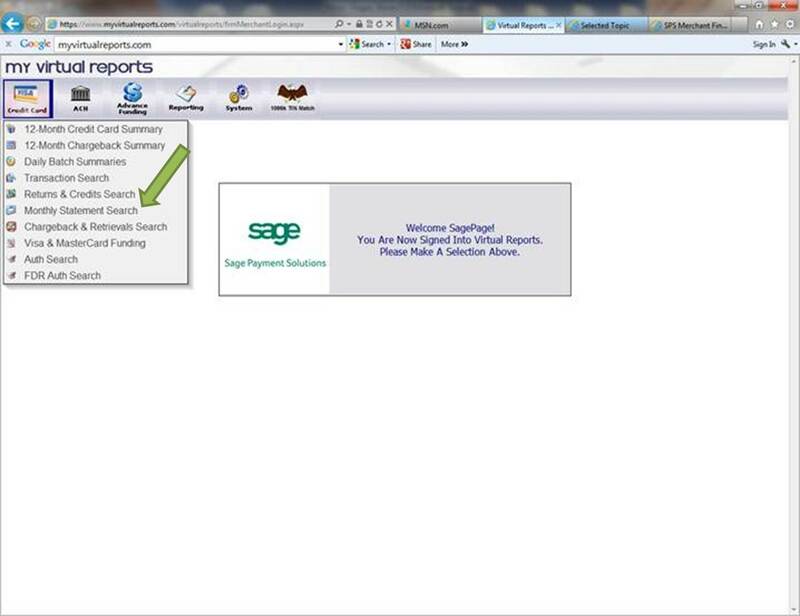 Support Home Account & Statement Help My Virtual Reports How do I view my merchant statement in My Virtual Reports? How do I view my merchant statement in My Virtual Reports? 2. Hover mouse over the VISA Credit Card Icon at the top of page. 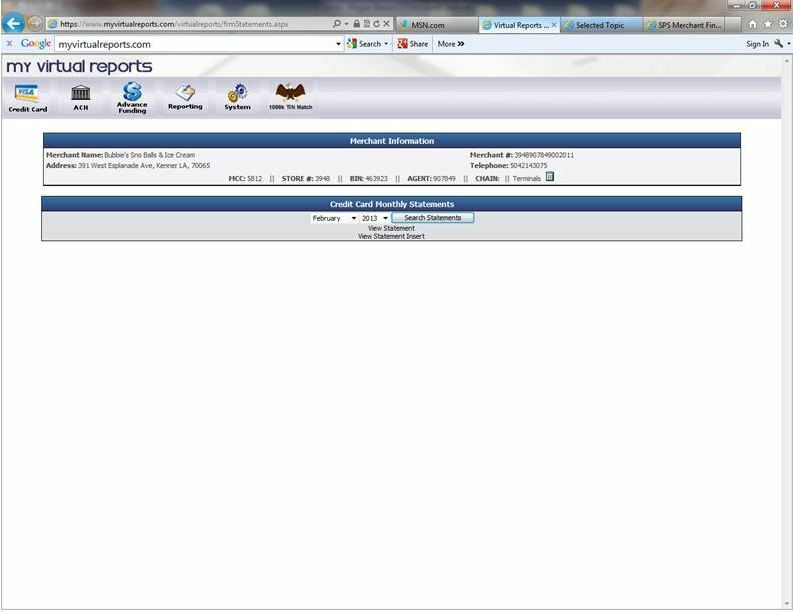 What is My Virtual Reports?